Last week AMD released their new R7 265 graphics card, and KitGuru was on hand to review the custom cooled Sapphire version. 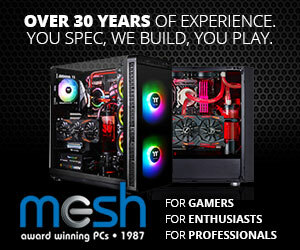 AMD tweaked their old HD7850 design and dropped the price to £100 in an attempt to dominate the market. 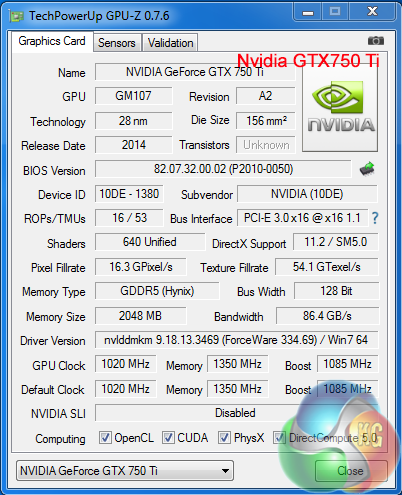 Today we are looking at Nvidia’s new budget grade enthusiast gaming card, the GTX 750 Ti. 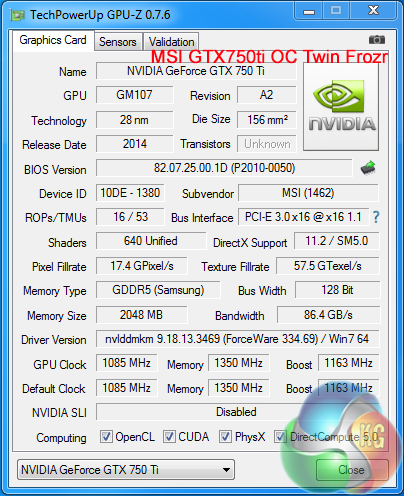 In this review we will be focusing on the MSI GTX 750 Ti OC Twin Frozr. 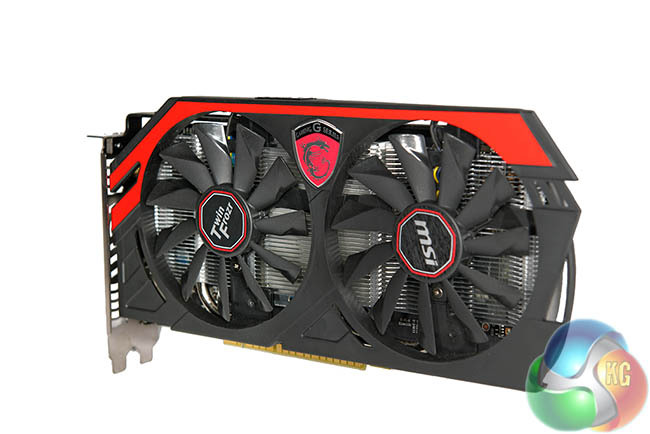 This card has received the full ‘MSI treatment’ – enhancing the reference design significantly with a two fan cooling system and improved heatsink. 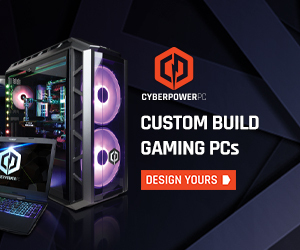 The MSI ‘OC’ version is unsurprisingly clocked higher than the reference Nvidia design and we will discuss the changes shortly. We did also receive a reference GTX 750 ti from Nvidia and while it isn’t as exciting as the MSI version we will be including results from both cards in our tests today. 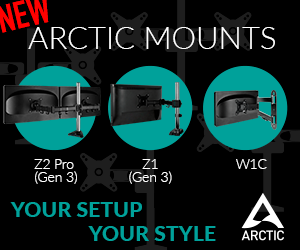 Both solutions take all the power they need direct from the PCIe slot. If you have a really good memory, you will recall that the previous generation GTX650 Ti required power from an additional single 6 pin PCI E connector. The GTX750 Ti is based around the Maxwell architecture which has been designed to enhance performance while optimising power efficiency per watt. The first Maxwell based GPU is codenamed GM107 and is designed for use in power limited environments such as notebooks and small form factor systems. 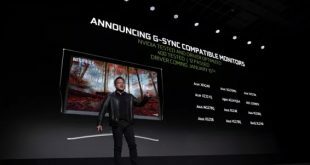 Nvidia claim that the improvements in architecture mean that the GTX750 Ti will match the performance of their GTX480 flagship card from four years ago but with a TDP of only 60W. 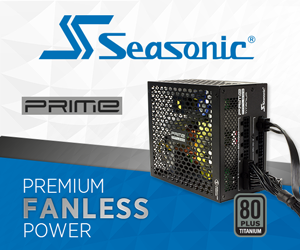 In real world terms, you get the same performance for only 25% of the power drain. 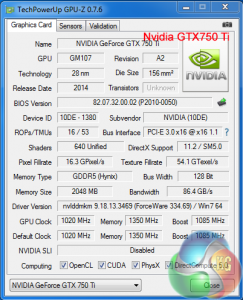 While the talking point of the Maxwell based GTX750 ti is primarily power efficiency, Nvidia do plan on releasing higher performance graphics cards using similar architecture at a later date. 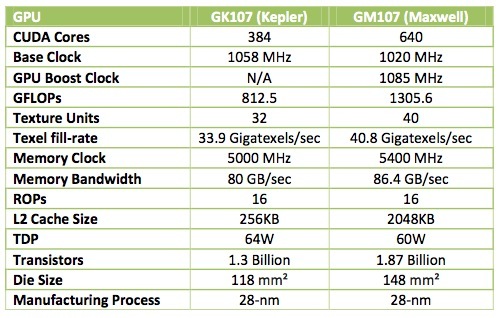 The GM107 GPU has a single GPC, five Maxwell Streaming Multiprocessors (SMM) and two 64 bit memory controllers (128 bit). 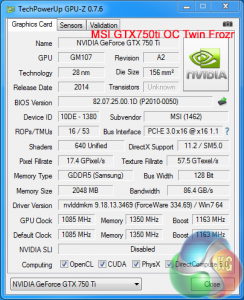 The reference card is clocked at 1020mhz although MSI have overclocked their Twin Frozr version to 1,085mhz, with a boost speed of 1,163mhz. Both cards have 16 ROP’s, 53 TMU’s and 640 CUDA cores. 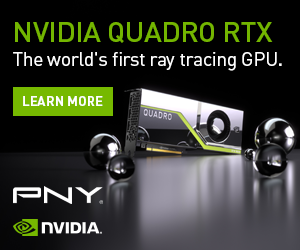 The Nvidia reference card is using 2GB of Hynix GDDR5 memory, but MSI have opted for Samsung branded GDDR5 – as we will see on the next page of the article today.